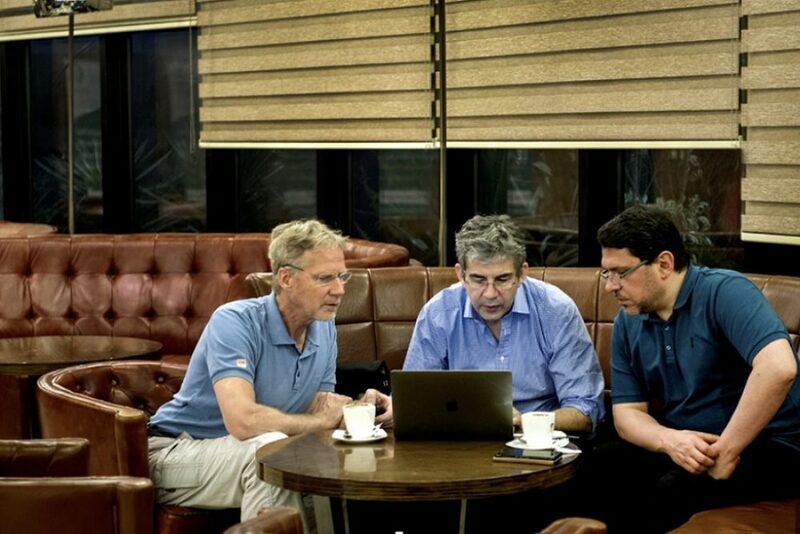 It was the early hours of 4 March when our DNF team touched down at Misrata airport. 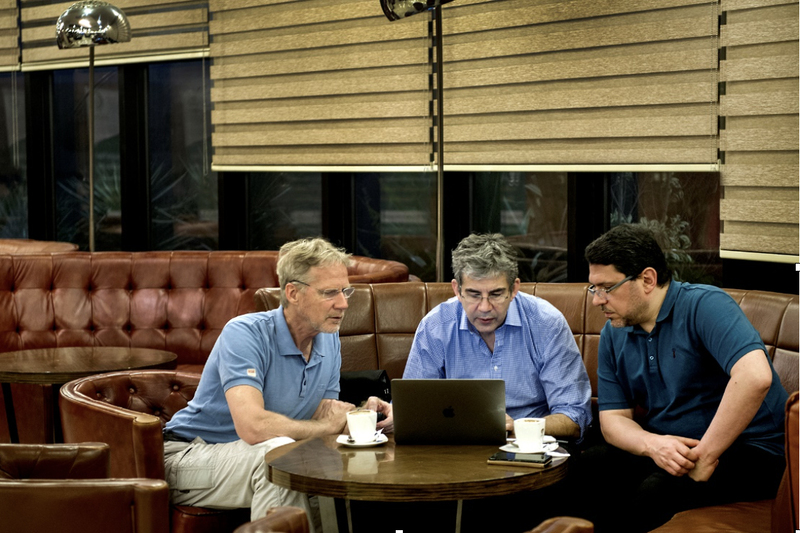 David and Ammar were this time joined by Harald Veen, formerly Chief Surgeon of the Red Cross and now a valued addition to our teaching faculty. 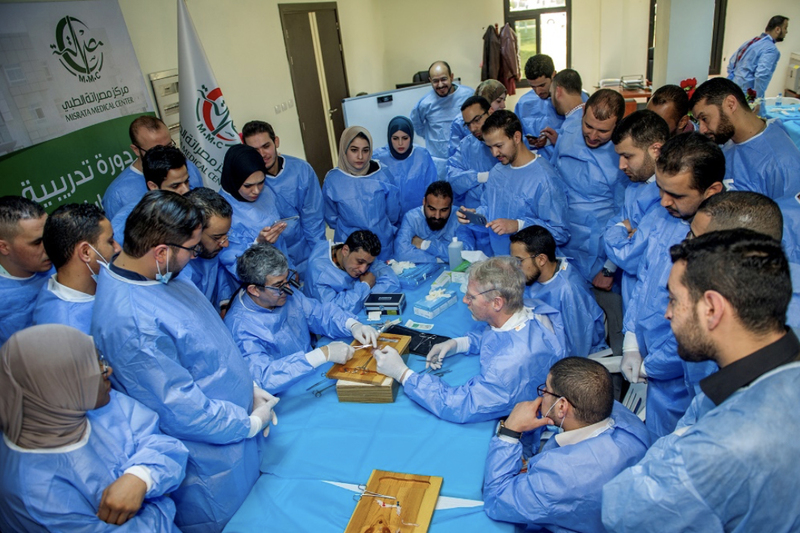 Over the next three days they taught 55 Libyan doctors in the skills they need to provide the best surgical care for patients with complex injuries. 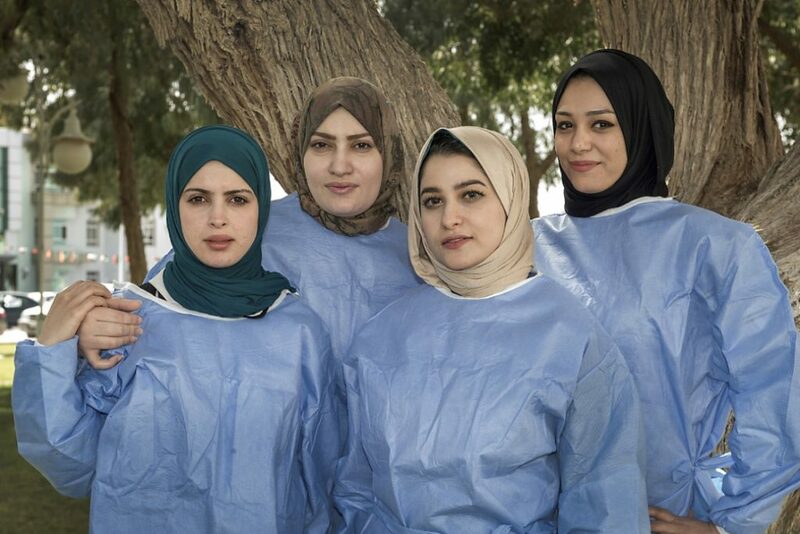 The doctors had travelled from across the country from towns including Tripoli, Misrata, Houn and Sabha. 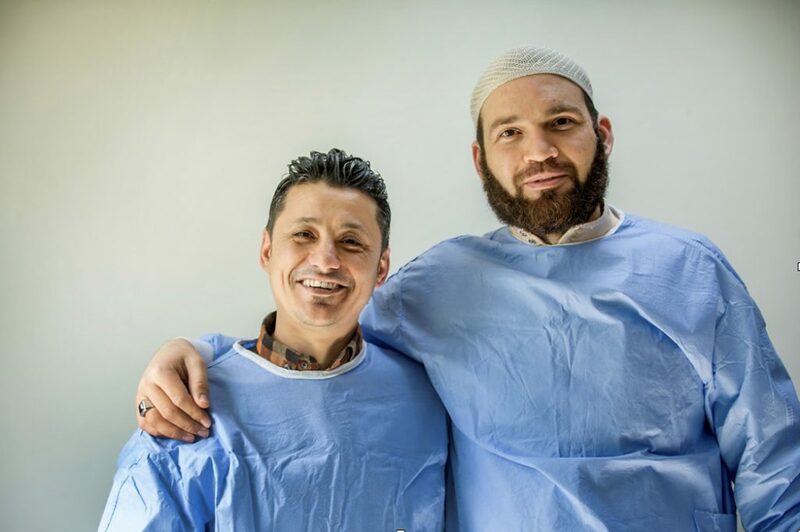 The majority specialised in general surgery but there were also orthopaedic surgeons, an obstetrician and a neurosurgeon present; demonstrating the relevance of our training programme to all medical specialities. 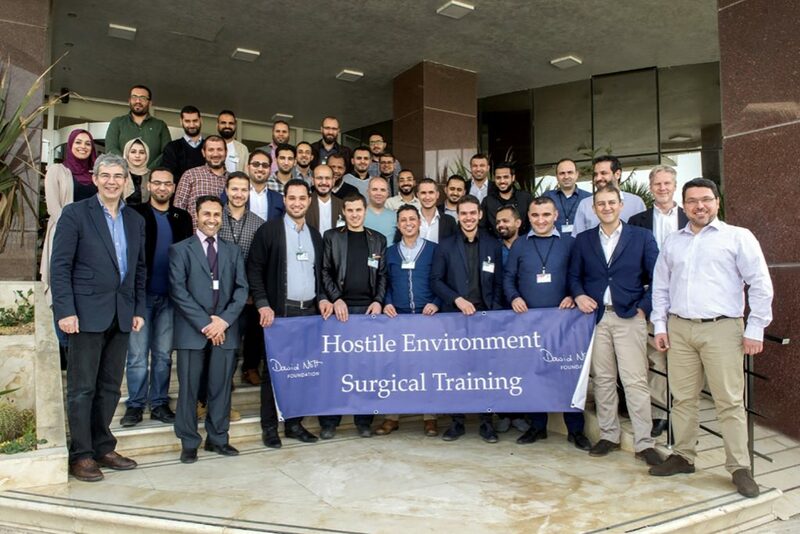 The course concluded with a practical workshop at Misrata Central Hospital where they put their newly-learnt skills into practice with tuition from David, Ammar and Harald on vascular, general surgical, neurosurgical and facio-maxillary techniques. 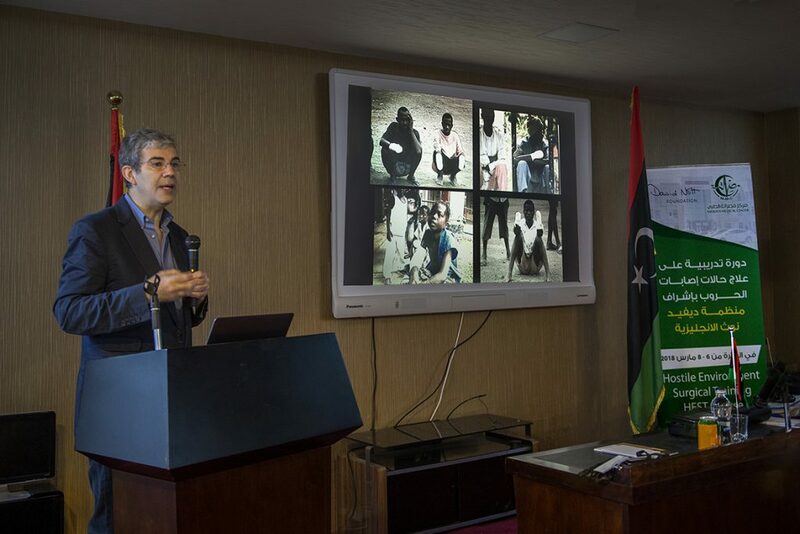 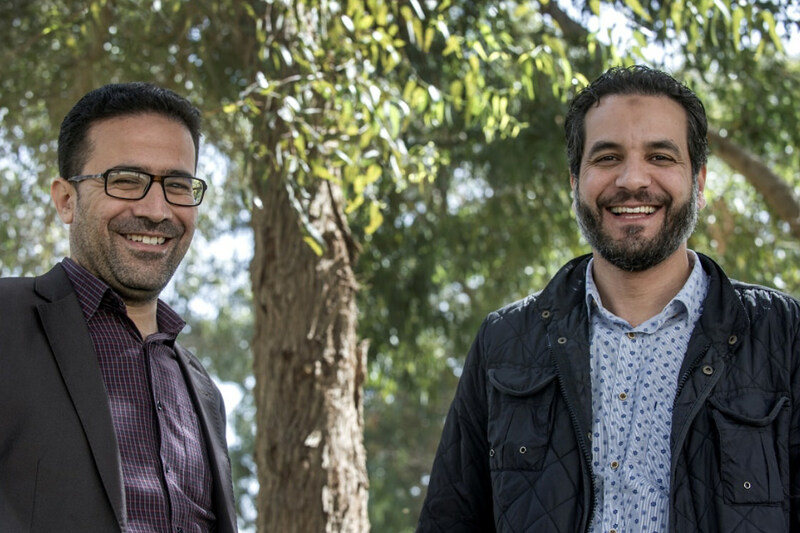 We have already had three applications for scholarships from surgeons attending the Misrata course and look forward to continuing to build our friendships with the doctors of Libya.